This grandpa likes to dance and nothing can stop him. 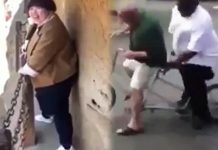 Not even his old age! 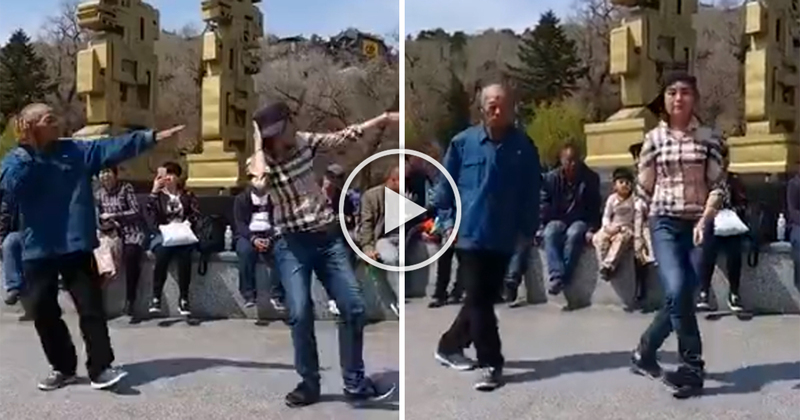 In a video posted on the Facebook page Shanghaiist, the elderly man easily matches his moves with a young woman and the old man barely breaks a sweat while dancing! 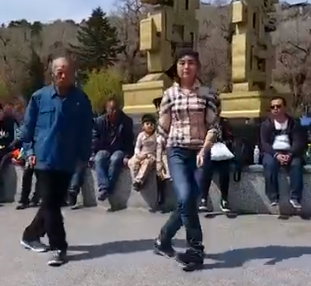 The netizens were also impressed with the dancing grandpa and many gave positive comments on his performance. 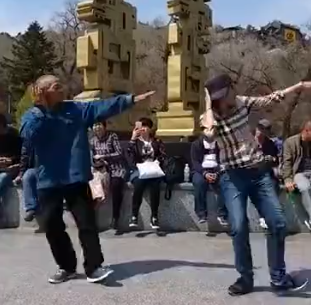 “I love the grandpa’s way of dancing. 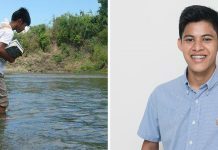 His feet looks so light at his age, he can still move that way,” said one comment.